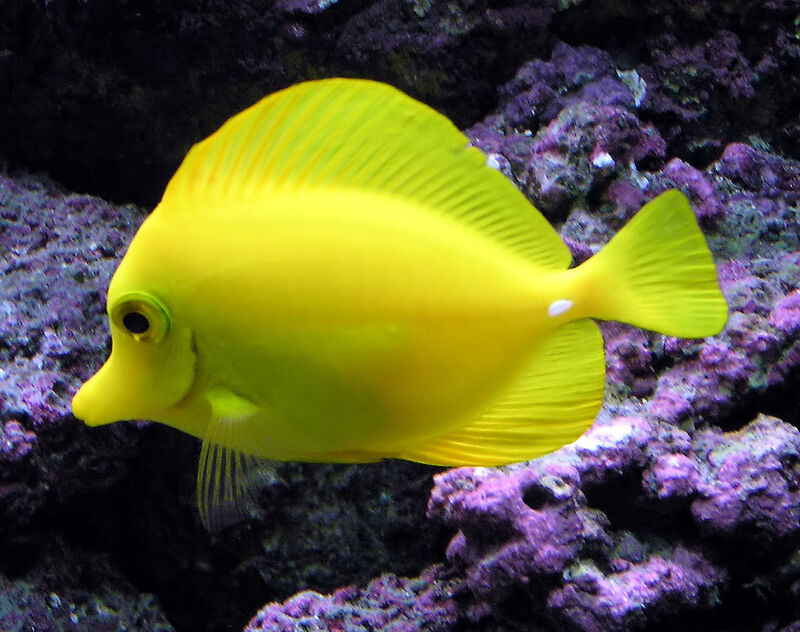 The yellow tang is one of the Hawaiian reef inhabitants most sought by aquarium fish collectors. Wikimedia Commons photo. Native Hawaiian, environmental and wildlife protection groups urged Hawai‘i Gov. David Ige on Saturday, July 28, 2018, to immediately halt all extraction of marine animals for aquarium purposes. This comes following a recent comprehensive review of collection reports showing that more than 126,000 reef animals have been taken in the months following the Hawai‘i Supreme Court order and subsequent First Circuit Court’s October 2017 ruling that all commercial aquarium collection permits are illegal and invalid statewide. 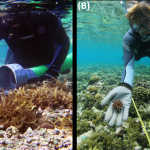 The state records suggest that on average 20,000 reef animals continue to be taken from Hawai‘i’s reefs every month, despite the court ruling. 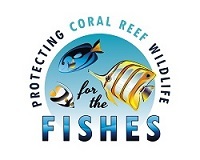 The total number of reef animals potentially trafficked in violation of the court order could conservatively exceed 200,000 animals, not including under and non-reporting, since the October court ruling, a press release from For the Fishes stated. 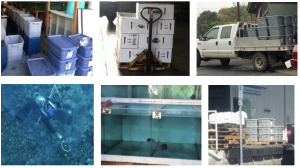 “Ironically, the state is allowing this continued mass collection despite its own recent determination, after reviewing the pet industry’s initial environmental assessment, that commercial aquarium collecting significantly impacts our marine environment, and therefore, requires a full environmental impact study to comply with the Hawai‘i Environmental Policy Act,” the press release stated. “It’s outrageous that the state continues to disregard the court’s clear positions that aquarium collecting is subject to Hawai‘i’s environmental laws, including the most recent Circuit Court ruling that even recreational extraction of less than five animals per day is also subject to environmental and cultural analysis,” said Rene Umberger, executive director of For the Fishes. 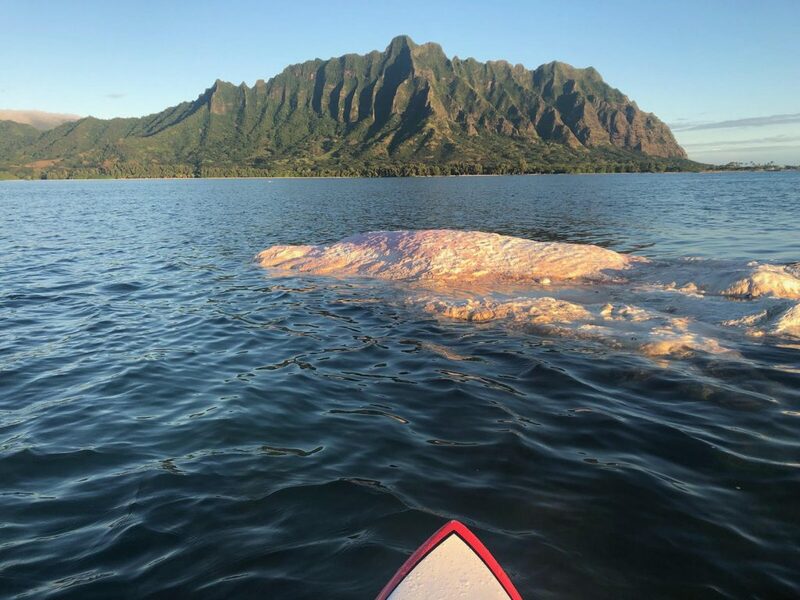 “We urge the governor to immediately intervene against DLNR’s failure to protects Hawai‘i’s reefs from further collection, including new or possibly more destructive methods used by aquarium collectors,” said Bianca Isaki of KAHEA-The Hawaiian Environmental Alliance. 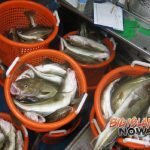 Background: In September 2017, the Hawai‘i Supreme Court found that the state’s issuance of commercial permits to collect aquatic life for aquarium purposes was subject to the Hawai‘i Environmental Policy Act. The following month, the Hawai‘i Circuit Court determined that all commercial permits to collect aquatic life for aquarium purposes were “illegal and invalid.” In January of 2018, the state determined that all collection of aquatic life for aquarium purposes, regardless of gear or method of capture in the West Hawai‘i Regional Fisheries Management Area, is prohibited. 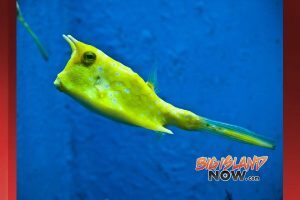 In April, the Hawai‘i Circuit Court further voided existing permits for recreational collection of aquatic life for aquarium purposes and determined that this activity is also subject to HEPA. Last week, plaintiffs in the litigation were advised that the DLNR was rejecting the pet industry’s proposed DEA’s, requiring a full Environmental Impact Statement on the industry’s impacts. This appeal does not apply to take under Special Activity Permits, which are used by public aquariums, research and educational institutions.